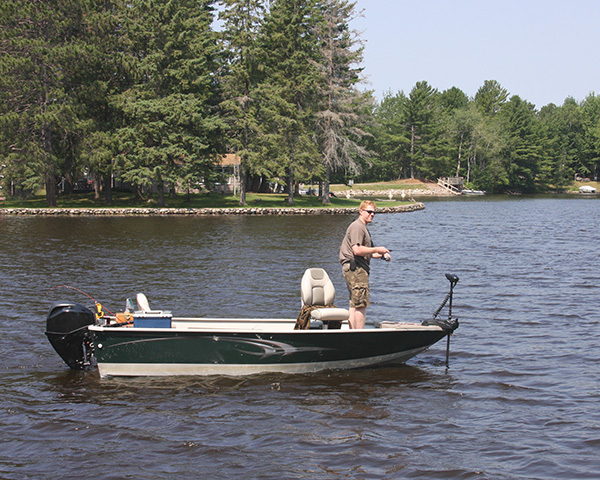 Bass boats are required to have insurance coverage that put special consideration on the fishing apparatus, the maximum speed of the bass boat, how the boat is used, and the agreed value, among others. You could be overpaying on your policy if your current one isn’t specifically designed for bass fishing. At D’Agostino Agency Insurance we can chip in to help you find the most appropriate policy that is well suited to meet your needs adequately. We provide bass boat insurance for boats used by pro guides, leisure fishermen or for those used in professional fishing tournaments. Our equipment policy covers damages at a minimum of $1,000 up to $14,000. Hence, you can feel free to use your portable GPS, cameras and other fishing equipment with full confidence because they're covered in the event of an accident or damage. This insurance coverage protects you and any other passengers onboard against bass boat risks and carries a maximum liability limit of $1,000,000. Liability policy covers bodily harm to third parties, loss of life and damage to property. It also goes further to pay all court expenses and legal fees as well as provide compensation for the damages that you caused. This offers restitution for damages caused to your boat. These damages may include the engine, navigation instruments, machinery and other equipment. Boat hull insurance shields you against damage incurred in collisions, fire, weather, theft, or even natural acts of nature. The standard insurance policy choices mentioned above can leave pockets in your coverage that are likely to leave you without any coverage. You may want to consider an all risk insurance policy instead of named-risk coverage to access full protection. Keep in mind there are various types of additional coverage meant to protect you from all possible risks. This is a form of coverage that reimburses tournament fees made out of pocket in circumstances where you're not able to take part in a fishing tournament. The severity of boat collisions can entail costly clean up exercises, especially when the spillage leads to water pollution. If you have caused the damage, the clean up expenses will be upon you. This optional insurance policy covers all clean up costs. Bass fishing enterprises require this type of coverage due to the inclusion of personal injury and medical payments coverage, along with libel, slander, invasion of property and wrongful entry. Premises liability protects you in circumstances where a person sustains injuries or you're responsible for the damages suffered on your boat. This type of coverage protects you against expenses related to securing or hauling your boat in the event of a NOAA named storm. 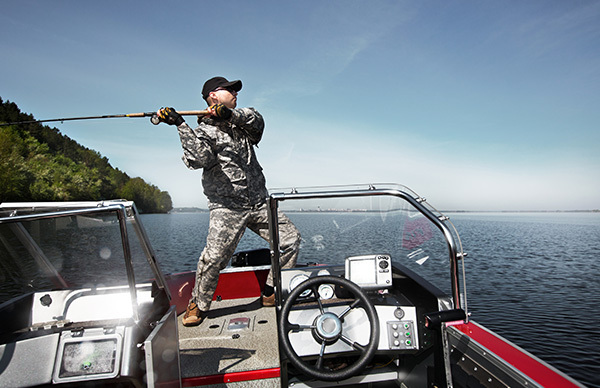 If you operate a charter boat or work as a fishing guide, you need this type of coverage. Additional coverage is required for professional anglers in order to protect their boats, equipment and themselves. You're required to have insurance by law if your business includes a fishing boat. Our bass boat insurance policy can help in meeting this requirement while we offer coverage options that are specifically tailored to your needs. It is also advisable to still choose a fishing boat policy even if your boat is only used for recreational fishing or sports to help secure your investment. 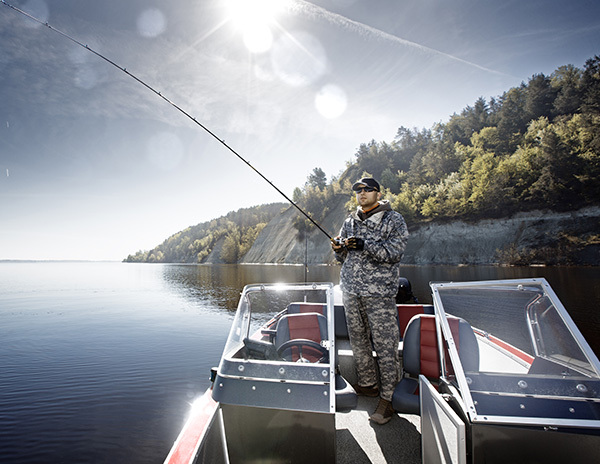 Get in touch with us, right away for a free bass fishing boat insurance policy quote. We'll endeavor to help you create an all-inclusive policy that protects you and any risks that you may face. All this will be done within your means, of course. 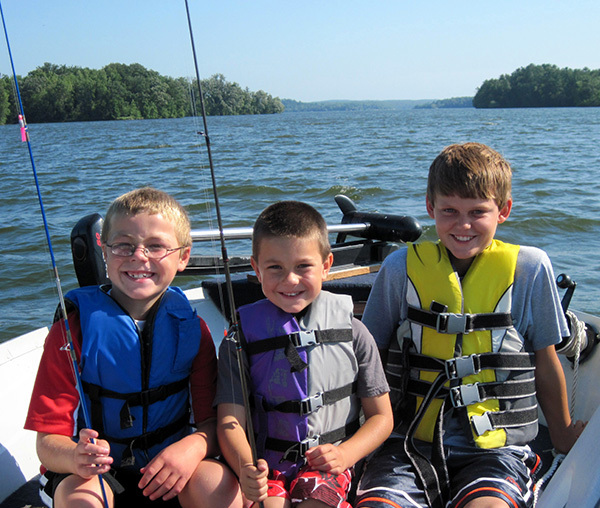 MAKE SURE YOUR FISHING BOAT IS PROTECTED-CALL US TODAY!